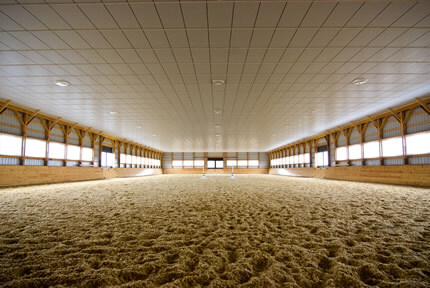 Hidden Hills Horse Farm is situated on one hundred and three scenic acres with numerous luxurious turnouts, an indoor arena, 3 outdoor arenas and horse facilities. 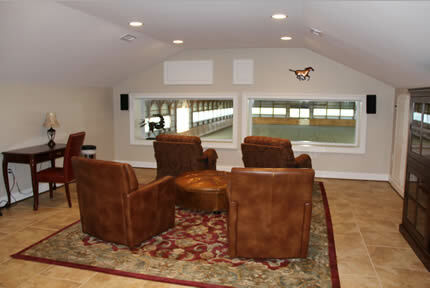 Our indoor arena is lighted and equipped with a background music system from Equine Audio. 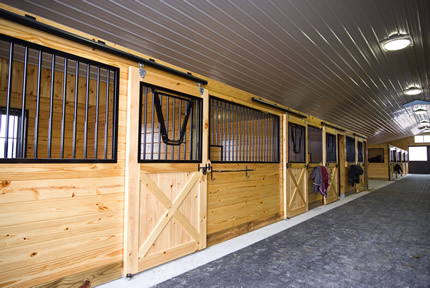 Hidden Hills Horse Farm Facilities are beautifully maintained. 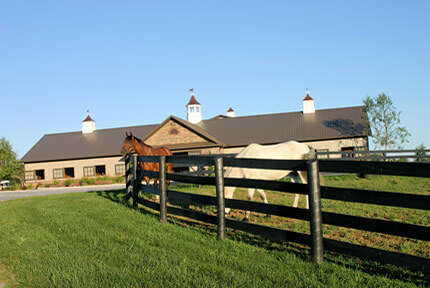 We are located in Frederick, Maryland on Route 75. 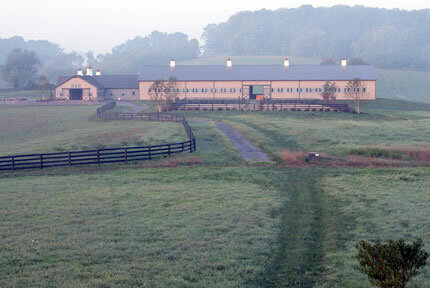 Near the metro Washington D.C. area and Northern Virginia.